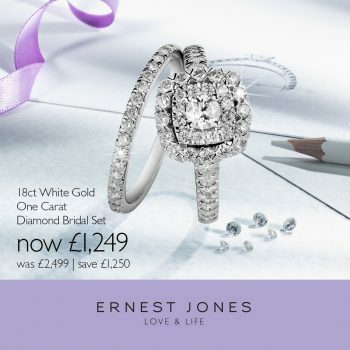 Keep checking to find out the latest offers available from our retailers in the shopping centre. 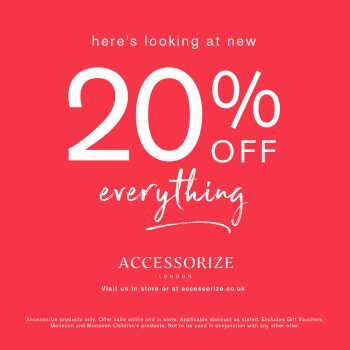 20% off everything at Monsoon & Accessorize! 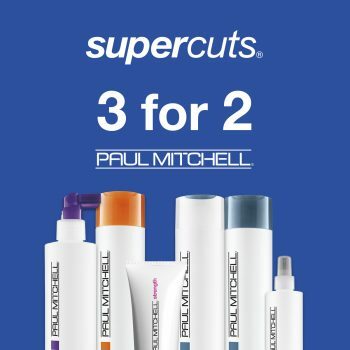 Call into Supercuts to get 3 for the price of 2 on Paul Mitchell products. Terms and Conditions apply, offer available until 4th May 2019. 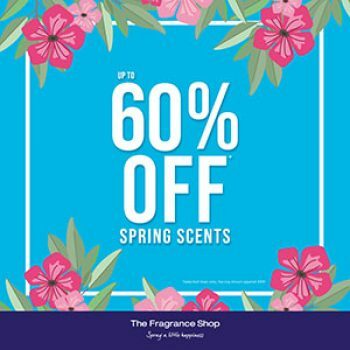 Up to 60% off across many fragrances this Spring at The Fragrance Shop.